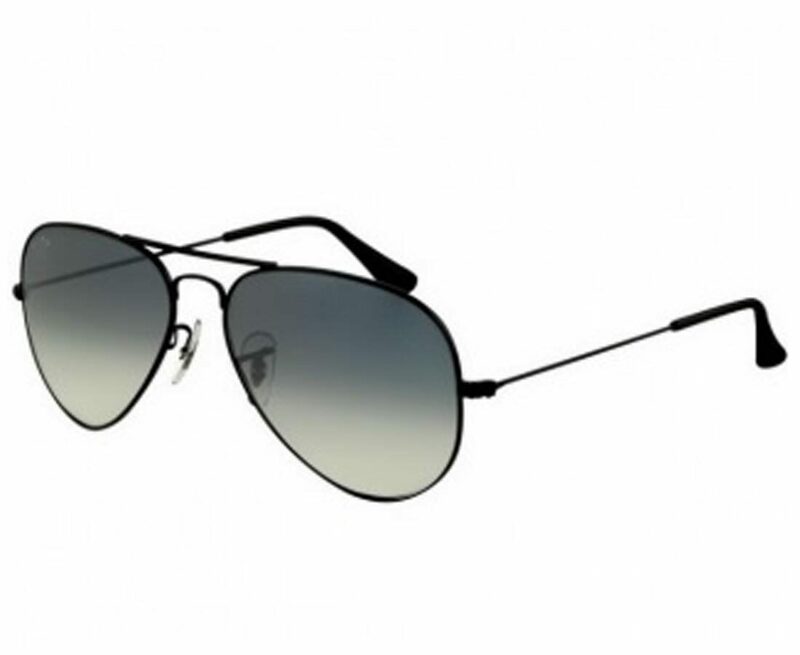 Protect your eyes from the scorching sun and minimize eye strain with the help of these trendy Hi Fi aviators, which instantly upgrade your stylish look. You can be sure that these sunglasses will accompany you on all your travel adventures for years to come, thanks to the robust and high-quality material. You are sure to look even more impressive and fashionable when you accessorize your outfits with these shades, which are designed in a classic grey hue. Derry is a leading brand, known for eyewear & sunglasses that offers stylish products in the mid-range segments.